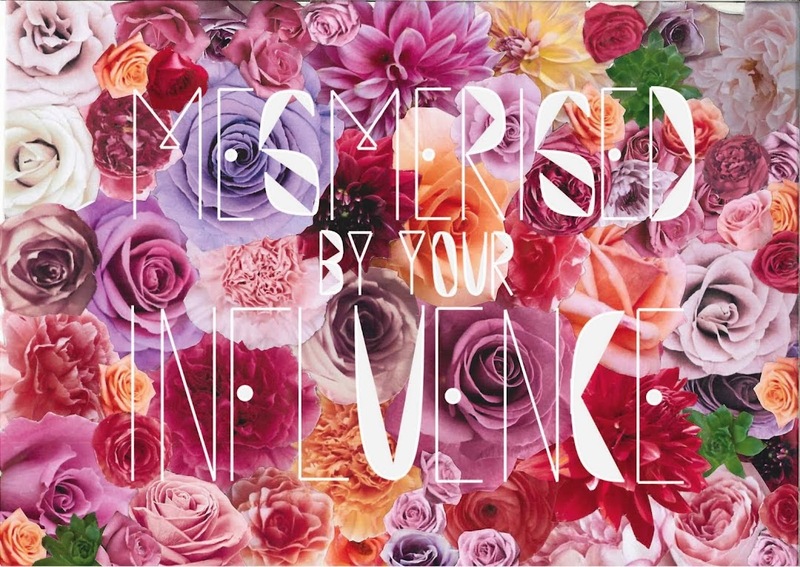 MESMERISED BY YOUR INFLUENCE: infinity. There is a little someone out there for me. I can feel them - I think the frustrating thing is waiting and then the fear of eventually not finding them. We do have soulmates and just like us; they wait. Perhaps it is enough to feel their presence in our spirits and feel there is a journey that is taking them on a similar path. Or maybe the most beautiful thing of all is the essence. If we maintain true to ourselves then we will find our true love.